3 ACE Vitamins for Skincare! Ok so just recently during our consultations I have had a client tell me they are happy with their current products and then go on to explain – I use this serum because it has lemon grass in it, I use this toner as its all natural, I use this eye cream as its organic and love my moisturiser because I have always used it!!! BUT they want ME to do an anti ageing treatment! Noooo c’mon guys we are not miracle workers why would you choose to use such a mish match of products, why would you assume the moisturiser you have been using since you you were a teenager is still doing what you want it to do, I mean your skin is no longer that of a teenager??? Retinol is a product that no beauty therapist or aesthetic practitioner committed to remedial skin care should be without. 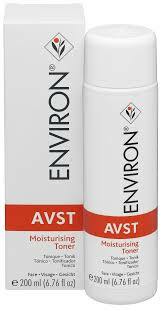 It has a versatility and efficacy which addresses the most prevalent and persistent skin conditions of concern to our clients including acne, ageing, pigmentation, irregular texture and scarring. It is, however, a product to be respected and used with care, so a full understanding of its nature and application protocol is essential to avoid adverse skin reactions. 5 Top Tips – All about Sun Protection! LED Light Phototherapy has been around for years babies born jaundiced are bathed under yellow light and hand dryers in public facilities now have blue light coming through (well known for the anti-bacterial properties). So as far as the skin is concerned what’s it all about?? 4 Reason’s to CLEANSE OUR SKIN! For the last few weeks I have had a few clients explaining to me that they don’t need to cleanse as they don’t wear make up! HELLO have you looked out side lately, lorries, trains, trucks, 3 car’s out side everyone’s house these day’s all filling the air with oil like molecules. That is before we use our computer’s, Ipad, phones, paperwork, money etc touching them touching your face all transference of bacteria whether you have make up on or not YOUR SKIN IS DIRTY!! So if you can just imagine not having an evening cleanse – dirty skin = dirty pillow slip night after night aah yuk! I believe the best time to cleanse is in the evening, now this doesn’t have to be the minute before you go to bed, unless out on the town but no night out excuses here – I like to cleanse just before I sit down for the evening usually just before 9pm – this seems to work for me. 1. A decent cleanse allows the removal of grime, left over make up, dead skin cells & bacteria to be removed/dissolved. 2 Cleansing allows the skin to breath, helps the skin to work with nutrient’s applied. 3. Great benefit is it promotes blood circulation, giving you a healthy glow. A hair band is good to keep dirty hair out of the way, wash hands & damp face.. I use a pre cleanse oil (OIL LKES OIL) it emulsifies and is great for removing oil based debris, prior to my second cleanse which I like to use a cleansing lotion and water. Gently massage your face using circular motions, covering you whole face & neck. Either use cold water or finish with a toner and moisturizer. Yes there are lots of different cleansers on the market some doing different jobs, ie exfoliating as well as cleanse, simply put a cleanser should clean your skin, not leave an oily film causing congestion, or leave your skin feeling tight -if in doubt ask and expert! Guy’s this isn’t Rocket Science, let’s just do it regular and do it right and enjoy the benefit’s! Get rid of unwanted Hair! Okay so I know my blogs are normally all about skincare but with the colder winter weather and dark nights drawing in and everyone wrapping up warm, we practically put our bodies into hibernation!! Seems strange to be thinking about getting yourself ready for that summer holiday, but seriously, now is the BEST time to be thinking about it! I know who I would rather walk along the beach with! Seriously I do believe that not everyone understands how laser/IPl work or how easy and cost effective it is. You can also remove pigmentation, red veins and have skin rejuvenation all done with the Lynton IPL!! 1) Laser hair removal works best on dark hair and light skin because the laser targets melanin which is found in dark hair. 2) You should avoid a suntan or tanning products whilst having IPL treatments, so it’s a good idea to plan for this during the Winter. 3) Did you know that unlike sugaring and waxing you can shave any time before or after your IPL treatments? 4) The number of IPL treatments required to permanently remove the hair will vary from client to client, but on average most clients require 8-10 treatments, with the minimum being 6, pigmentation & Red veins is usually 2-3 sessions. 5) Many people ask if IPL is painful. I liken it to the ping of an elastic band on your skin and as you know this is gone in seconds. 6) Our therapists are specially trained on the latest equipment and will be able to answer any questions you may have to put you at ease. We offer a safe long term solution to unwanted hair in both men & women, with the treatment being safe & effective having gained FDA approval. Book your FREE no obligation consultation to find out if IPL is for you. 6 Great Tips to glowing Winter skin!! So Tans are fading, the weather is getting colder the heating is on and sucking the life out of your skin!! With Winter about to start in a couple of weeks time why not start your Winter skincare regime now!!! This way you will still have glowing skin come Christmas. Double Cleansing – Cleanse your skin using a lotion as opposed to a gel which can be a bit drying, always make sure your cleanser is thoroughly removed before the next step. Remember exfoliation – Leads to more moisture in the skin, if you exfoliate then always moisturize (face & body), nothing too scratchy something with a little bit of salicylic works well and you can’t beat a good old body brush for the body always moving in the direction of the heart. 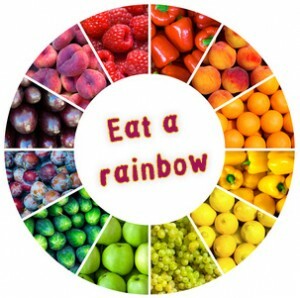 Feed your skin from within – Eat a Rainbow, good for the skin are your brightly coloured fruit & vegetables as well as dark green leafy vegetables this means you cover all your basis to feed your organs, remember you may need extra just for your skin – the biggest organ but often gets the dregs. 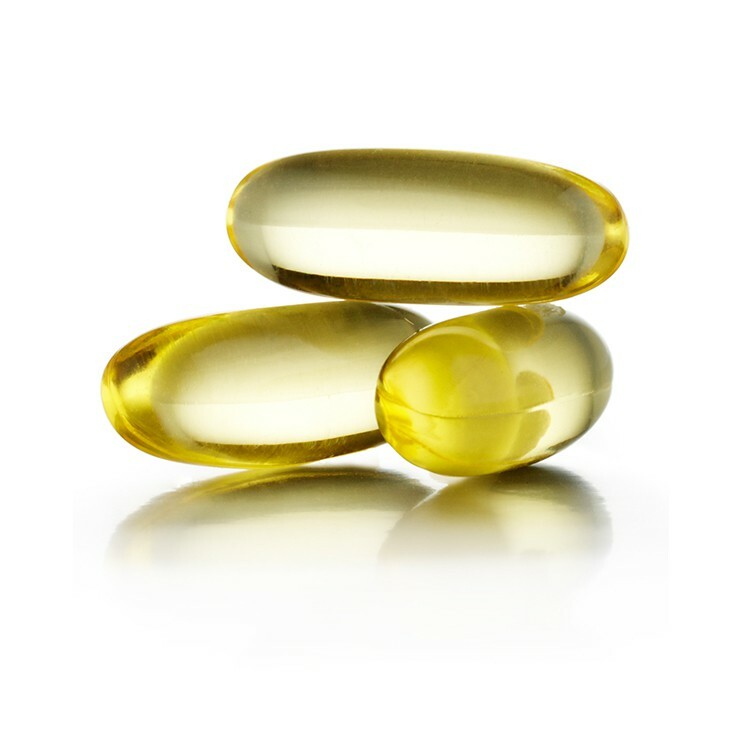 Supplement – Don’t forget your supplements Omega 3 and vitamin A & D, safe to say the better quality supplement you can afford the better the result, I always liken this to buying a 20p loaf from Aldi or a £2.20 from Waitrose there is a mass difference in quality. Extra Hydration – Add a serum for extra hydration of an evening, look for one that has hyaluronic acid in it as this holds 1000 times its own weight in water so brilliant for that extra bit hydration!! !